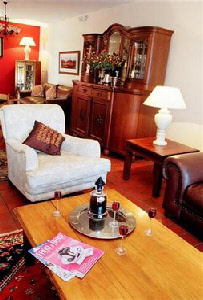 Enjoy the charm of the original B&B established over 12 years ago. 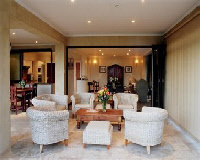 The leisurely atmosphere and friendly hospitality will compliment a memorable, refreshing stay. It consists of seven well-appointed ensuite rooms, all with own private balcony, some overlooking the breaking waves of Supertubes. 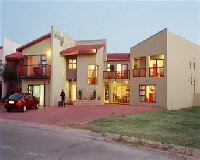 Super Tubes Bed and Breakfast offers 8 ensuite rooms. 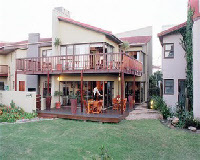 Most rooms with balconies and sea views including 1 wheel-chair friendly room and 1 family room. Located a mere 40m from the world famous surfing beach - Super Tubes. 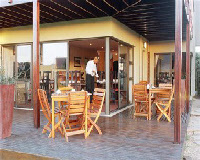 Within walking distance from shops and restaurants and only 45 min drive from Port Elizabeth airport. Super Tubes Bed and Breakfast offers added extras , warm hospitality and mouthwatering breakfasts at affordable rates.